A Bahraini royal family member might be stripped of his diplomatic immunity in the UK after an opposition protester, who accuses him of involvement in torture, has been given permission to challenge his immunity from prosecution. 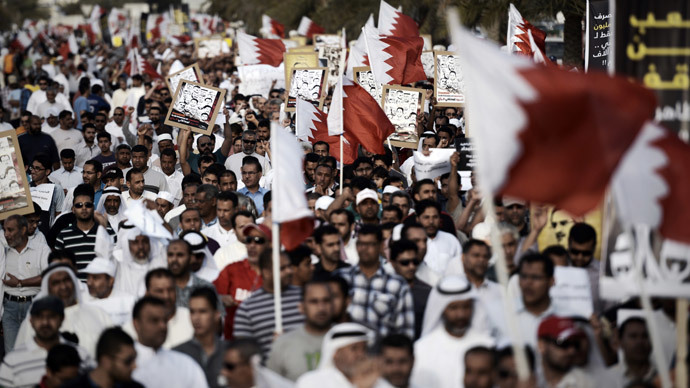 The judicial review proceedings were brought by a Bahraini citizen in Britain after Bahrain's pro-democracy uprising in 2011, which was violently crushed by the al-Khalifa regime. Earlier the CPS said that the prince, who is now 27 years old, did not enjoy immunity from his royal status as his household was separate from that of the king, but he still had functional immunity as commander of Bahrain's Royal Guard, a post he has held since 2011. Up until last week, the Prince’s identity hadn’t been revealed, the English court having itself initially imposed a period of anonymity, which has now expired. The claimant, who has been granted asylum in the UK, remains anonymous. He is known only as FF and claims he was badly beaten and given a prison sentence after participating in protests in the Gulf state. The arrest and prosecution of the prince was sought by FF's lawyers, based on section 134 of the UK’s Criminal Justice Act of 1988, under which torture carried out by a public official is an offence. 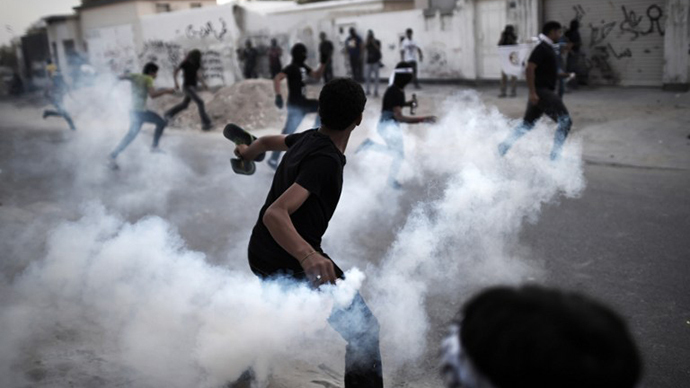 "Bahraini representatives did not originally seek to secure, nor have since sought to extend, any reporting restrictions over his identity.Bahrain is not a party to the litigation to be heard later this year at which the DPP will be required to explain to the Court the rationale behind asserting sovereign immunity, among the various reasons for declining to bring a prosecution in the UK," RT has also been told by a spokesperson for the Government of the Kingdom of Bahrain. 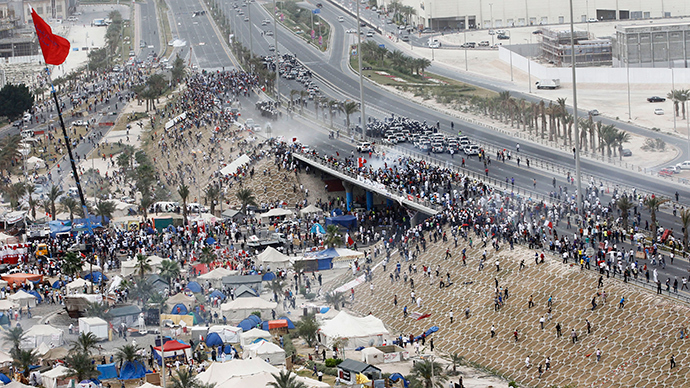 The 2011 protests in the island country of Bahrain were crushed by the government, but violence hasn't stopped in the kingdom. 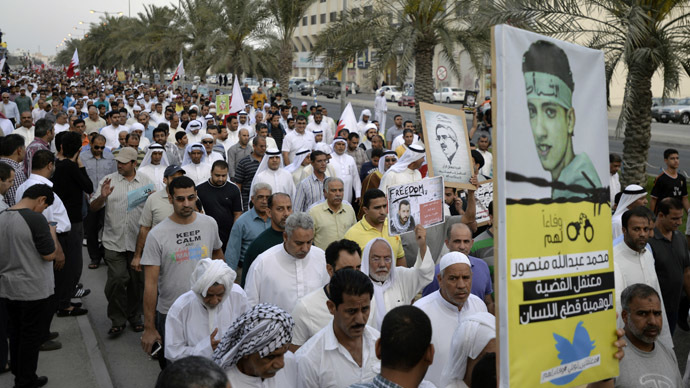 Protests led by the Shia-majority continue against the minority Sunni al-Khalifa monarchy. 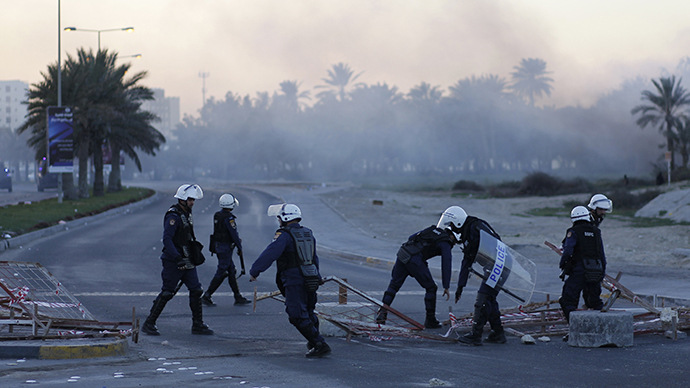 In November 2012, Amnesty International criticized the US and UK for refusing to condemn human rights violations committed by Bahrain. The Gulf Arab state is an ally of both nations. Meanwhile, Prince Nasser's father, King Hamad bin Issa Al Khalifa, will be visiting the UK this week to take part in the Royal Windsor Horse Show. 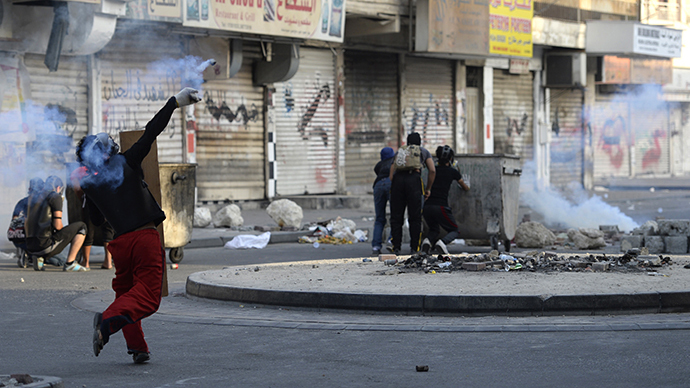 A London conference celebrating Bahrain is also planned, with The Duke of York Prince Andrew as the keynote speaker.